Vintage 1940s Swimsuit Pattern Now Available! Download! Print! 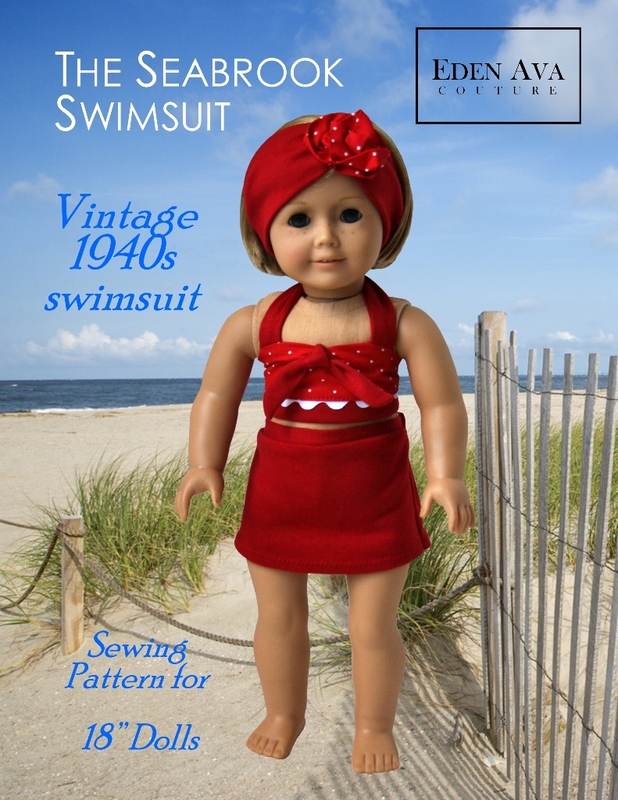 & Sew this adorable 1940s Vintage Swimsuit for your American Girl doll today! This pattern is available for purchase at Liberty Jane Patterns! ← Recycle Reuse Repurpose! New Pattern! Looks like Ally’s swimsuit from The Notebook! Yes, Ally’s swimsuit was my inspiration for this!